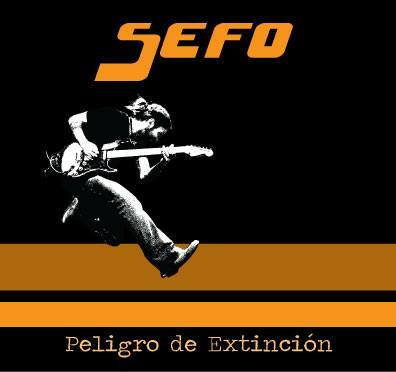 Sefo is an independent guitarist, singer and songwriter from Madrid, Spain. He is the only musician of his generation to have been part of the last band of the amazing Spanish artist, Antonio Vega, who influenced him greatly. 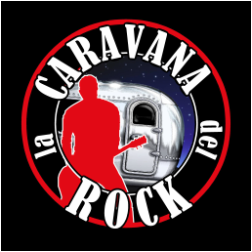 He travels internationally through Central and South America as the lead guitarist for the international Grammy winner Franco De Vita. He has played in worldwide venues such as Madison Square Garden and Radio City Music Hall in New York. 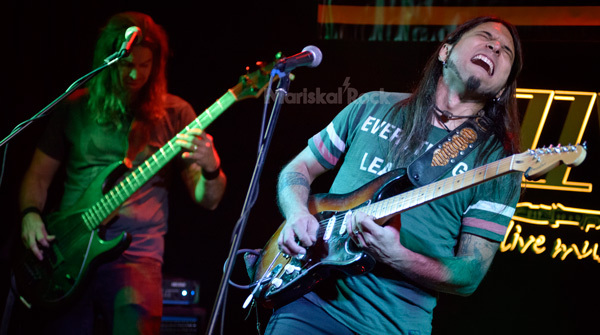 His two albums: Escalada Horizontal and his newest release, Peligro de Extinción are both inspiring and unique. 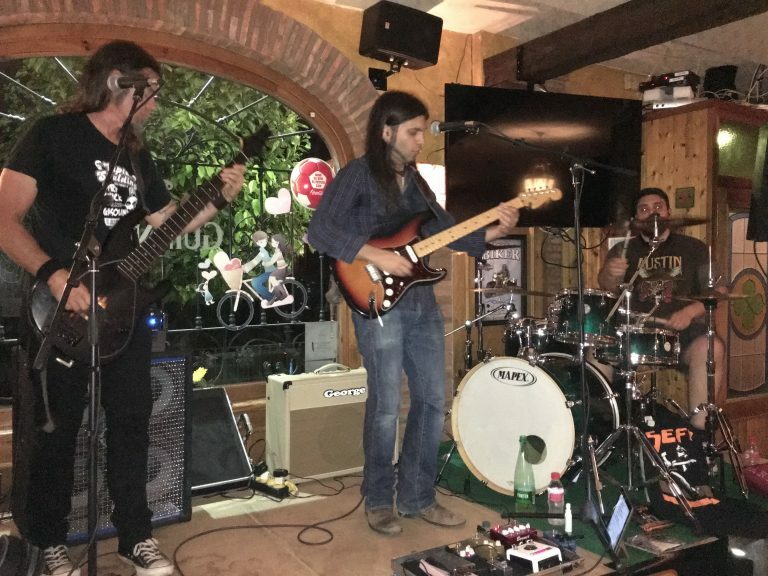 Two albums with Spanish rock songs greatly influenced by American rock and blues.